Mutual Housing of California partnered with LSS and two local area mental health agencies to develop Mutual Housing at the Highlands, an innovative housing program for low income families and chronically homeless individuals. 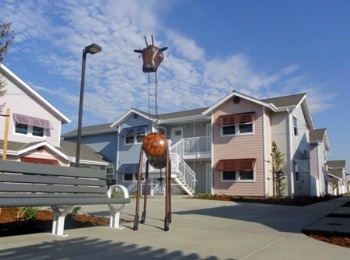 Mutual Housing at the Highlands, in North Highlands, CA, provides 90 affordable housing units, 66 of which are permanent supportive housing units for homeless individuals with disabilities. LSS has leased 21 of these units for chronically homeless (very low-income single adults) residents of the City and County of Sacramento. To qualify, residents need to have experienced extended periods of homelessness and have struggled with at least one of the following: mental illness, HIV/AIDS, substance abuse, physical abuse, physical disabilities,and limited experience living independently. A full spectrum of case management services are provided to ensure that individuals overcome barriers to remaining in housing. Mutual Housing at the Highlands’ homeless units are clustered around small courtyards and are roomy efficiency units, each with a small living area, bedroom space, kitchen, bathroom and a small patio. Also within each courtyard, there is a raised planting area in which residents can grow their own gardens. LSS worked closely with Sacramento’s Homeless organizing Committee (SHOC), Safe Ground, and Loaves and Fishes to identify, assess and qualify participants for housing services. For those who qualify, LSS assists participants with their housing deposits, apartment furnishings and ongoing rental subsidies. 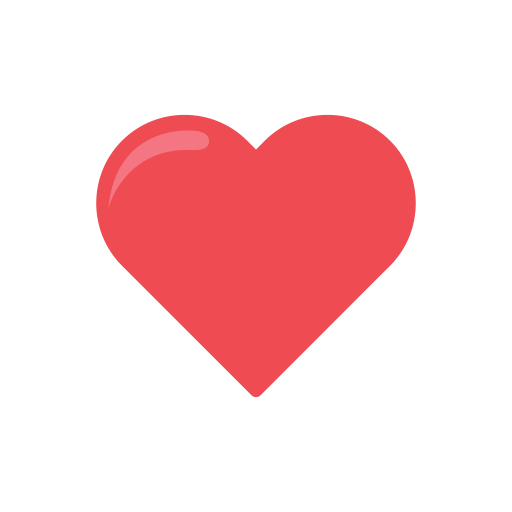 The Mutual Housing of California community organizer, working closely with the LSS coordinator, coordinates participant activities, and encourages socialization, utilization of social services and community building. Case management staff meets with all residents to assist with enrollment in mainstream benefits such as SSI, SSDI, VA and MediCal, and are available to transport residents to necessary services appointments.